IPL 2019 auctions are done and the teams are now set. The only thing left to see is whether the teams decide to do any last minute chopping and changing in the transfer window. 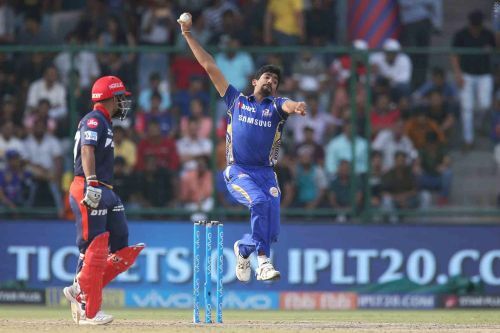 The pace bowling battery of any IPL team plays a crucial role in providing the early breakthroughs and restricting runs in the death overs, two crucial aspects of the modern-day T20 game. It is for this reason that the fast bowlers go for huge bucks in the auction. IPL 2019 auction was not different with Jaydev Unadkat demanding huge payday even after his below-par performances for Rajasthan Royals in the last IPL season. In this article, let us now try to analyze the fast bowlers of all the 8 IPL teams and see which IPL teams have an advantage over others. Punjab had a major revamp of the side and the coaching staff in IPL 2019. 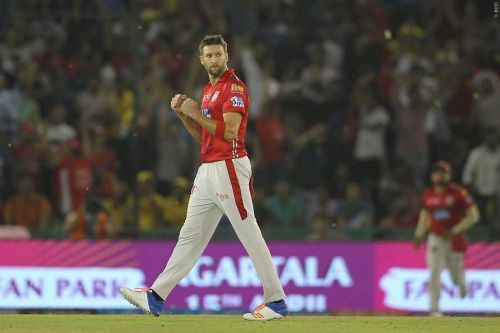 Andrew Tye and Ankit Rajpoot were the only fast bowlers that were retained before the auctions and they went on to pick some good quality options on December 18, 2018. The fact that Andrew Tye might have to leave midway through the series for International duty has forced them to find a replacement buy in Hardus Viljoen. They also bought Sam Curran and Moises Henriques as fast bowling allrounders in the squad. Among the Indian pacers, Mohammed Shami, Agnivesh Ayachi, and Arshdeep Singh were the major buys. That's a total of 8 fast bowling options in the squad. But one keeps wondering, whether Punjab overbought spinners and neglected other departments? Overall Verdict - The backups seem to be inadequate on paper as the risk of Viljoen underperforming when Tye leaves looms large. Also, it remains to be seen how Moises Henriques takes to the IPL 2019 season - Average.